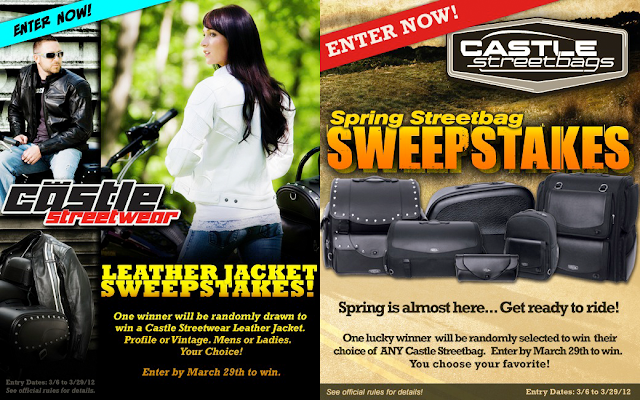 Castle Sweepstakes Alert! Do you Facebook? Ends Thursday, March 29th! Have you entered?